machine components, which are used in many systems within the UK. Silcoms Chain & Conveyor Systems supply a range of industrial engineered chain and sprockets to various OEMs and End Users for use in extremely hostile environments within the steel industry. 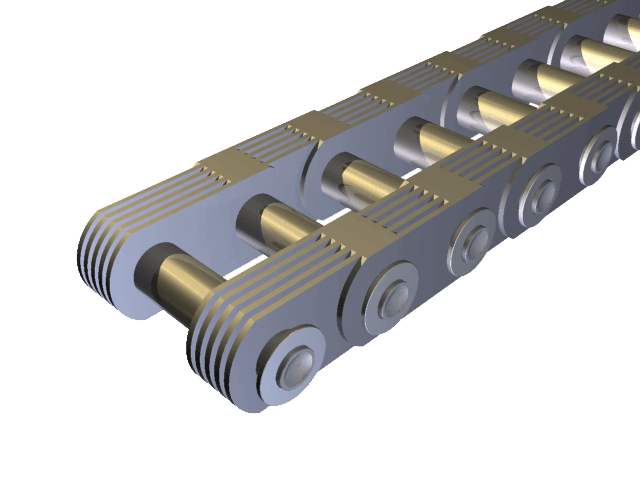 The chain types used in this market sector are typically non standard, and are supplied with a wide range of attachments; some of these processes also demand extremely high breaking loads which can be in excess of 100,000 lbs breaking load, it is with this in mind the chain manufacture is stringently controlled in terms of material types, heat treatments, breaking loads and tolerances. 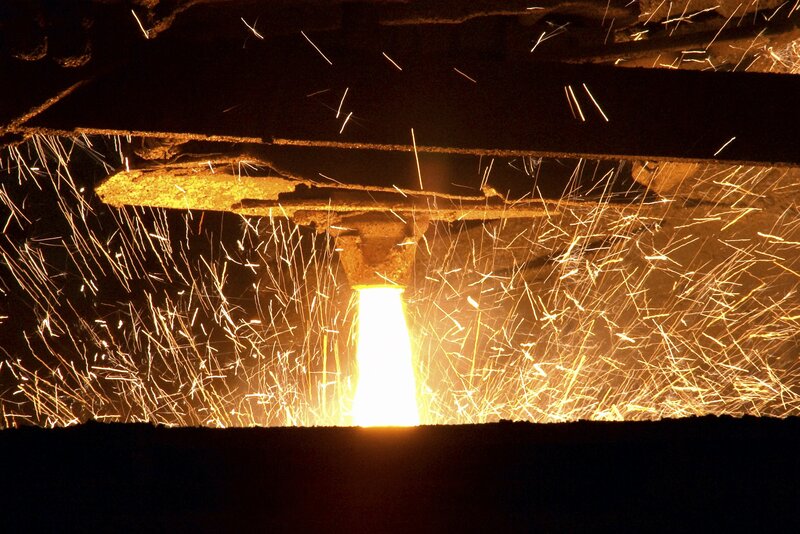 Typically our chains are regularly utilised within Steel Ingot Casting Machinery and also used by steel producers to pull furnace dollies/bogies loaded with steel into and out of hearth type furnaces. Our vast experience, working with a wide range of companies both large and small, has enabled a great library of internal knowledge within our business expertise, which can only assist in ensuring the correct solution is found for each customer’s requirements. Our experiences can assist in ensuring repeatability for re-supply of existing components, or re-design/up-grade of new bespoke components as and when required. From our vast experience we understand the costs involved if production stops for even the smallest amount of time and this is why we work closely with our customers to ensure the agreed manufacturing timeline is maintained in terms of delivery to ensure minimum downtime. This necessitates a must do attitude in parts being completed correct to tolerance and schedule. It is with this in mind Silcoms has been able to cement a reputation second to none. If you need industrial engineered chains, sprockets, shafts or general machined components, why not call one of our friendly team on 01204 466 070 to discuss your enquiry. We are happy to take information by telephone, or e mail. However should you require our expertise to visit your premises to undertake a survey of existing equipment, please do not hesitate to ask. This service/survey is “Free of Charge. Alternatively if you are looking at a new design we will work closely with you, enabling you to take full advantage of our vast experience in conveyor chains, sprockets and shafts gained within many industry sectors. On completion of the survey we provide an inspection report confirming chain, sprockets, and shaft condition.